True creative control over the look of your concrete. Durability and workability make moulding a breeze. Send us the 3D Model. We get a CNC primary mould made (offsite). 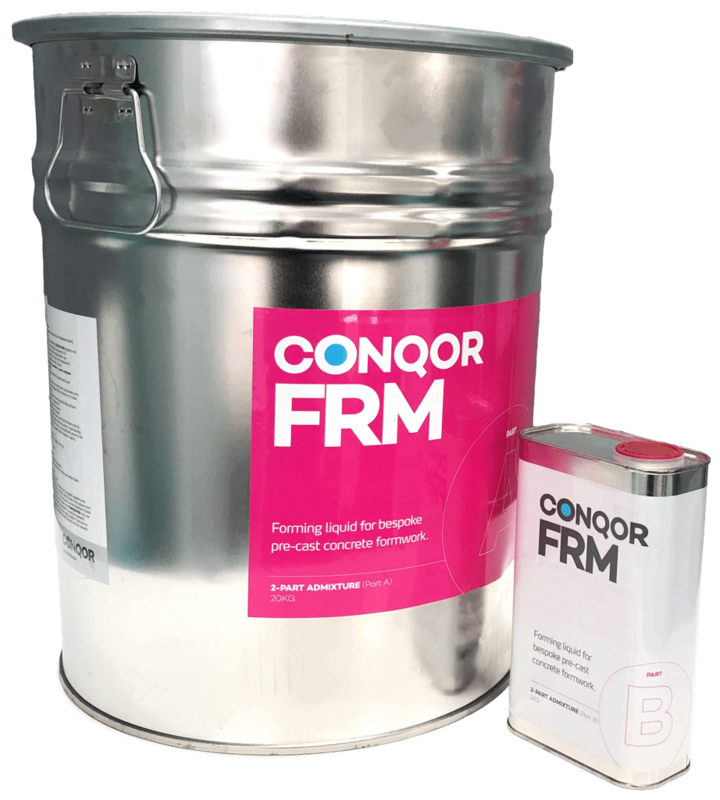 Then we create the formliner using Conqor FRM and ship it to your preferred precaster! If you are a precaster we can arrange supply to ensure that you get the benefit of our accurate bubble free casting compound. Released from traditional 2D restrictions. You are free to make your own mark in concrete. Let your creativity run wild. 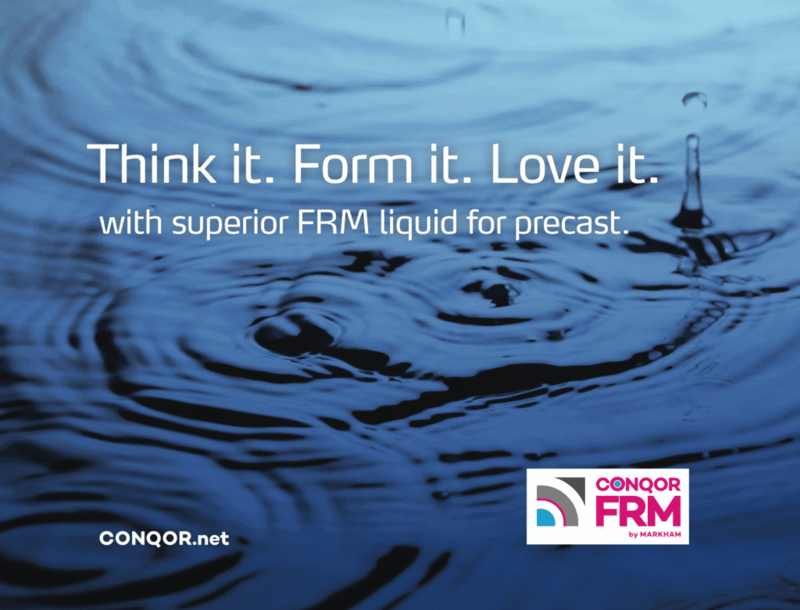 We realise your design as a custom mould using Conqor FRM. Your own design is then formed in concrete, ready to exhibit your artistic signature, for many years to come.